NoMBE’s “Kemosabe” comes to life with its vividly relatable, raw portrayal of a darker shade of love. The emotion lies not in the music, but in the spaces. Noah McBeth (aka NoMBe) has a talent for writing somber and deeply personal observations about the post-breakup experience. 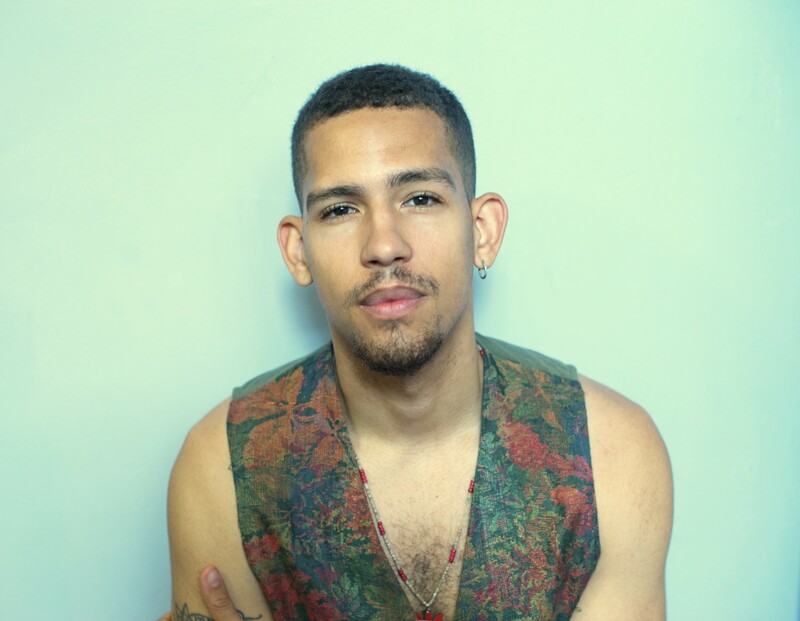 His style is more poetic than most electronic music makers, which befits him because he is far more than an ‘electronic music maker.’ With his releases over the past year, NoMBe has presented himself as what Dustin Tebbutt once coined a “visual musical artist,” creating an immersive environment for people through music. In “California Girls,” NoMBe explored the volatility of a relationship; in “Miss Mirage,” he dove into emotional turmoil and heartache; now, in “Kemosabe,” NoMBe appears to have completed the bargaining stage and moved on to acceptance, observing the absurdity of love and emotion from a distance while finding new ways of expressing his nostalgia for a past that will remain in the past. “Kemosabe” paints the narrator in a mature light: He has come out of the dark funk of “Miss Mirage,” and rather than being disenchanted or “over it,” NoMBe presents a thoughtful exposé on fallout. How truly odd it is that two beings may weave their lives together for an extended period of time, only to one day go their separate ways and never look back. It cannot possibly be healthy – yet that is what so often happens in a breakup situation. “Kemosabe,” for the millennials, is the term of endearment used by Tonto toward Lone Ranger in the longstanding American serial The Lone Ranger. It has come to mean “faithful friend,” and its significance as a song title is powerful: It is as poignant as it is ironic. NoMBe sings about the woman who not only broke his heart, but refused to associate herself in any way with him afterwards – “no matter how I beg or plead you still made damn sure we never gon’ be friends.” This is no kemosabe; if anything, this is the pure opposite of ‘faithful friendship.’ This is passive-aggressive negative energy. In examining “Miss Mirage,” I noted, “NoMBe’s flavorful poetry is magnetic: The personification in his natural imagery paints evocative portraits of intense human emotion.” A similar truth applies to “Kemosabe,” but instead of imagery and human emotion – the ethereal – NoMBe focuses his energies on grounded moments and human experience – the real. “Kemosabe” comes to life with its vividly relatable and raw portrayal of a darker shade of love. This is the NoMBe folks have grown to love: The man who refuses to put up walls around himself, and who instead translates his life into the emotional and sonic cores of his music. NoMBe’s greatest asset is the fact that he has complete creative control – not only as an independent artist, but also as a songwriter, musician, and producer. The music and lyrics are not only in sync with each other, but also with the song’s meaning and production. Everything tells the same story. And that story starts with a reluctant, washed-out synth. NoMBe sets the scene in his most minimalistic way yet: As the airy pad glazes over the eardrums and layers of production emerge, a depressed overdriven guitar adds further flavor to the sparse entrance. Unspoken emotion fills the frequency void: Those who know NoMBe’s previous music can feel the bitterness and turmoil of “California Girls” and “Miss Mirage” pulsing through the silence before NoMBe speaks. When his lips do open, the music does, too. A light, supportive back beat with hints of hip-hop influence push the verse forward before an IDM swell drops lightly into chorus. Lightly. There are no big explosions of energy, or angry bursts of sound; everything is subdued, making for a surreal, spine-tingling experience. Once again, the emotion of “Kemosabe” lies not in the music, but in the spaces. That unsettling potential energy – that which will never come to fruition or be fulfilled – connects fluidly to the deeper nuances of the song. And slowly, it becomes apparent that NoMBe is still trying to separate himself from the past. Does he want to? No. Does he have to? Yes; he has to because she has chosen to do so – and only one person needs to ‘opt out’ in this situation. “Kemosabe” – faithful friend – is the poignant acceptance of the closed door. The song name itself feels like a pet name being put to bed: NoMBe can now close his own door on this chapter and ready himself for the next one. He can look back fondly, detached and appreciative, hopefully without feeling the need to try to be friends or make things work out in the end. “Kemosabe” is not as much of a sonic roller-coaster as NoMBe’s last two tracks were, but it is equally as intoxicating: NoMBe continues to further his sonic and musical explorations, experimenting with minimalism and light, subtle layering while still managing to create a chilling, hauntingly beautiful song. Disclosure had better watch out: NoMBe needs no featured artists to fully represent himself, and that authenticity allows his humanity to shine through every second of his music. “Kemosabe” is one man’s honest, humble reflection on a good thing gone sour. It seems selfish to hope that NoMBe continues to brood on these dark experiences, but the power and beauty of these songs – “California Girls,” “Miss Mirage,” and “Kemosabe” – is that they dive deep into universal themes. NoMBe takes these personal, yet shared experiences and creates a truly inimitable work of art, freezing those moments and all their thoughts and feelings in time. In that sense, “Kemosabe” is NoMBe’s closure. Watch this track top the Hype Machine and beyond; NoMBe has done it again. 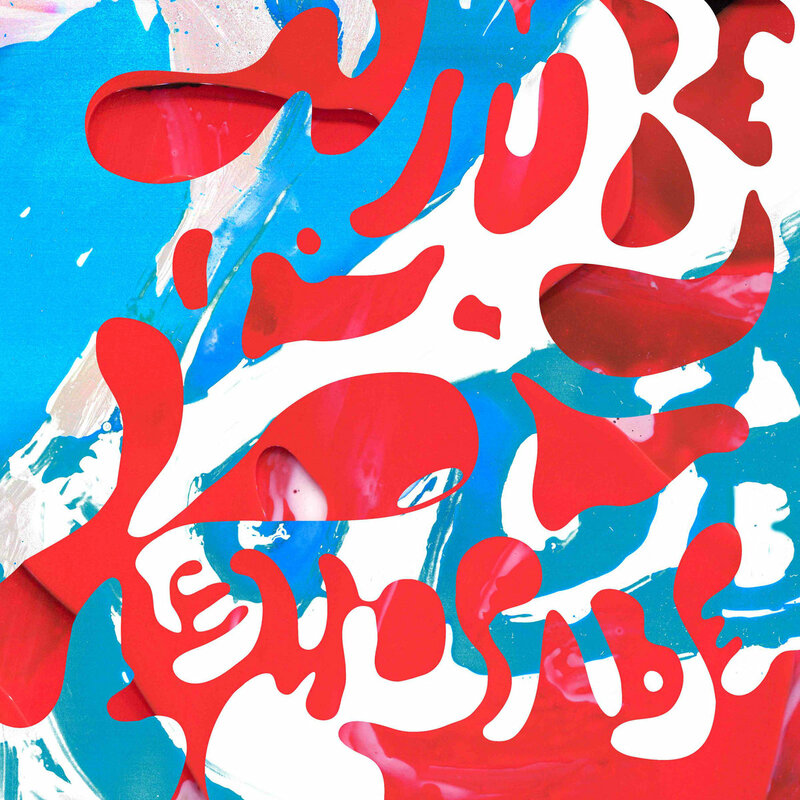 You can purchase “Kemosabe” as a single via the name your price option on Bandcamp. Listen to “Kemosabe” and more new music on Atwood Magazine’s November Picks playlist!